The classic recipe for the White Lady, or Delilah, is basically a Sidecar with gin in place of brandy. But variations on it add other ingredients, which you can experiment with to find out exactly what you prefer. The overall flavor is citrus with herbal notes from the gin – light, refreshing, and neither dry nor sweet. 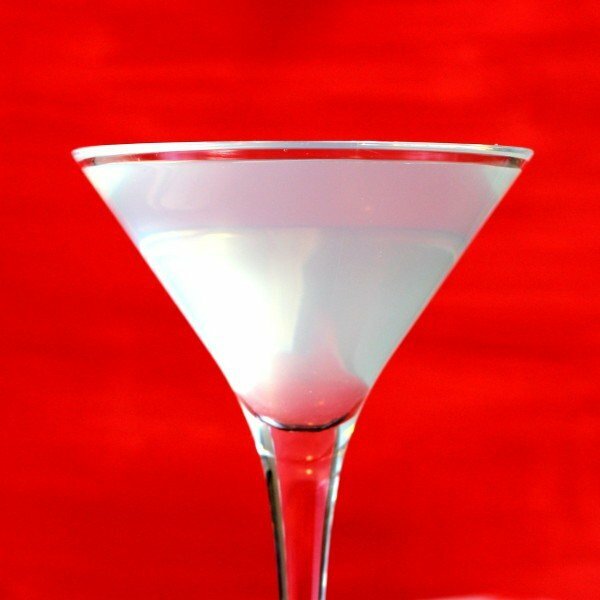 If you like martinis, this drink makes for a great change every now and then. Despite the genteel sounding name, this drink is stronger than you think. This drink tastes best when it’s very cold, so shake it for a long time and serve it in a chilled glass. If a guest lingers until the glass loses its cool, bring them another chilled glass to pour the remainder into. Half-fill a shaker with ice, then pour in the ingredients and shake until chilled. Strain into a martini glass (sugar rim is optional) and serve. Some bartenders reduce the Cointreau and lemon juice to 1/2 ounce each, then add an egg white and/or a teaspoon of superfine sugar. Obviously, the sugar allows you to make the drink less dry if that’s your preference. The egg whites don’t affect the flavor much; they just add some wonderful body, texture and froth to the drink.